Hosted Solution - Are You Watching This?! Don't burn time and money reinventing the wheel. Our Hosted Solution checks all the boxes for a themeable and widgetizeable turnkey site, and then adds Excitement Ratings, Gambling Odds, TV Listings, Social and Video content, and much more. See a Sample The RUWT?! 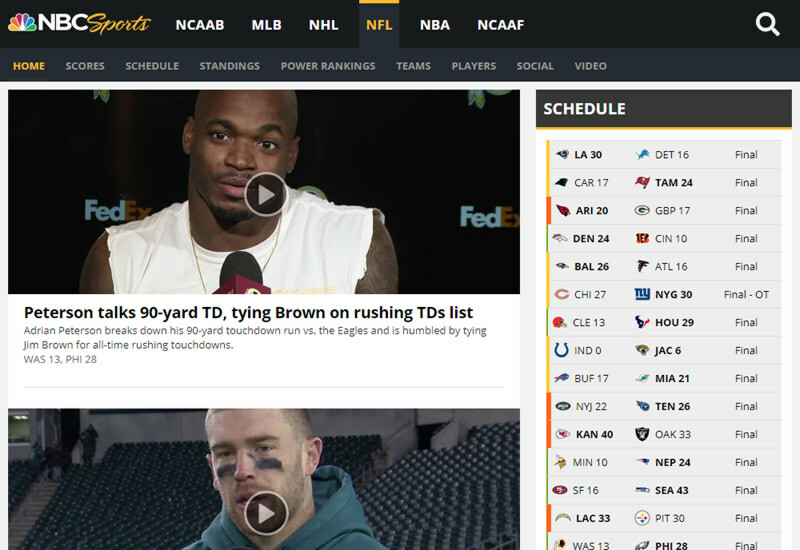 Hosted Solution with an NBC Sports theme.